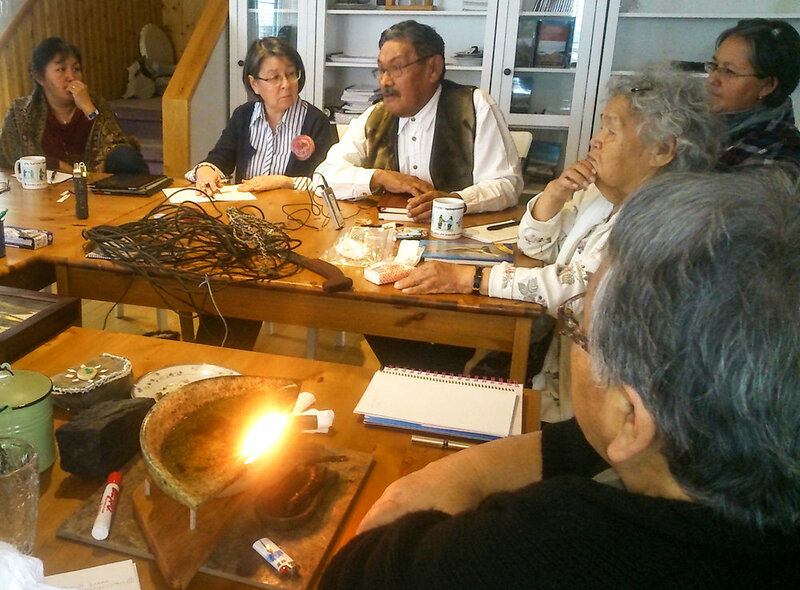 Pirurvik’s Reclaiming the Whole Woman empowers participants to acquire the knowledge and confidence for them to apply their talents towards their careers, families and personal lives. 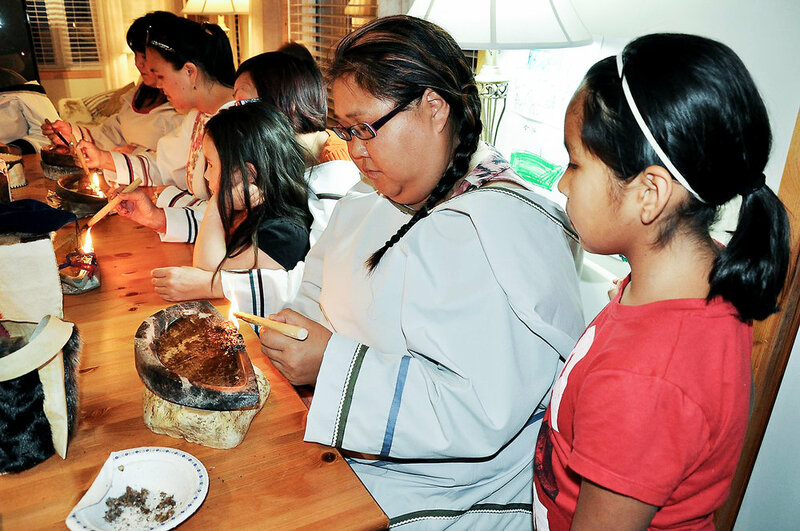 Courses combine the learning of Inuit knowledge and terminology with hands-on skills that are the legacy of countless generations of Inuit women. 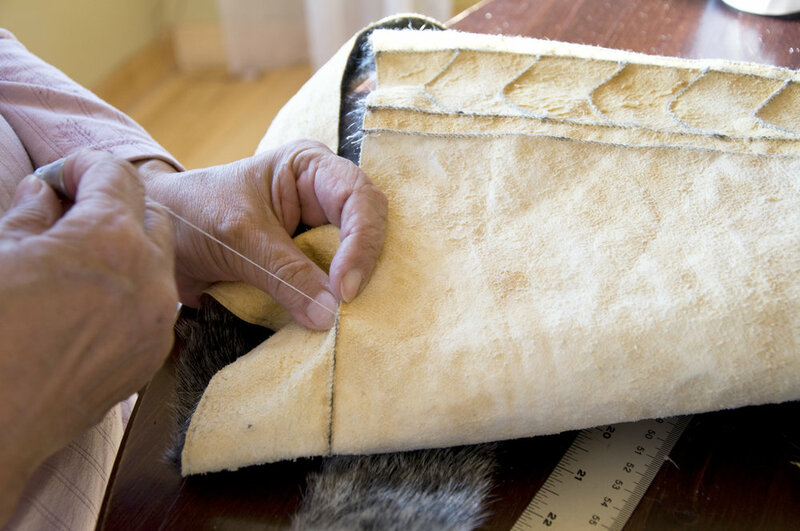 Hands-on learning related to sealskin preparation, amaut making and traditional Inuit clothing and design. 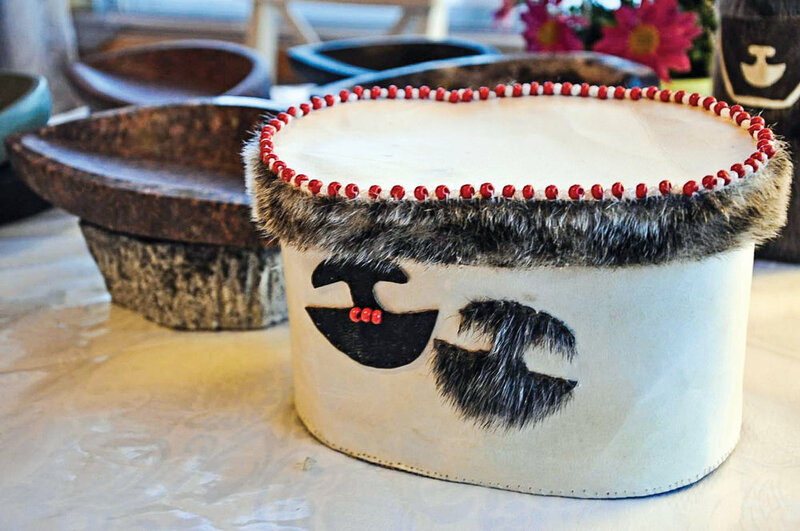 Reclaiming the Whole Woman builds on the strengths and resilience of Inuit women to create a fabric of learning and support that is grounded in Inuit ways of thinking, doing and communicating.